In today’s episode, we’re doing something a little different! I’m going over how to take a good patient history. Whether you are working as a medical assistant or scribe, or if you are a current PA student, you’ll get some good tips from this one. Emily and Katie are both graduates of Barry University’s physician assistant program now practicing in orthopedics and sharing their journey on Instagram @theboneafiedpac and www.theboneafiedpac.com with all kinds of ortho and PA tips. 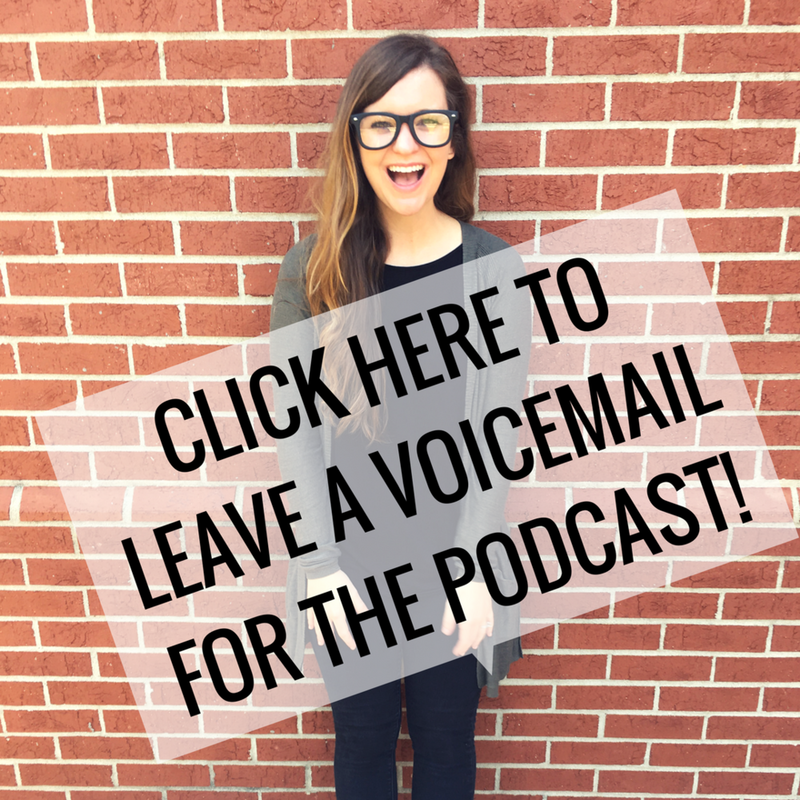 Today is a solo episode and I’m answering your Pre-PA Questions from the voicemail and instagram. Thanks to Ngan from Episode 54, we were able to get Joshua on the podcast today to talk about his position as an infectious disease PA, specifically working with HIV patients. Joshua was able to help out with interviews at his PA program so he shares some insight into what he observed when interacting with applicants. In today’s episode, I’m joined by Shelby Subry, a current first year physician assistant student at Massachusetts College of Pharmacy and Health Sciences (MCPHS). She is also known by @student_shelby on Instagram. She shares about her journey to becoming a PA student and the roadblocks she encountered with some difficult semesters. For today’s episode, I’m joined by a guest with very special insight into the PA school admissions process. Known as @the_pa_professor on Instagram, Wes Johnson is a PA who has recently transitioned from working clinically to working in academics as faculty for a PA program. We discuss what he’s looking for in candidates for PA school, and what stands out on applications when it comes to personal statements and interviews. Today's guest is very special because she is one of our interview coaches at The PA Platform! I'm excited to introduce you to Ngan (@ampersand.pa on Instagram), a recent grad who practices as an ENT physician assistant. She has been a delegate for the AAPA and shares some great insight about some current events surrounding the PA profession. We also discuss some interview tips and how Ngan is adjusting as a new grad. Today, I'm joined in episode 53 by Anna, PA-C from @prescribing.health on instagram. Anna is an internal medicine physician assistant in Arizona, and she is also an NHSC scholar. We discuss her background in nutrition and how that impacts her job, as well as how she used the NHSC scholarship to pay for PA school. Aaron (@aaronangkor on Instagram) shares his advice for applying to PA school and getting accepted. He's starting PA school at Marshall B. Ketchum any day now, and as a reapplicant and the son of a PA, he has some really great insights to share.